​and additional services we have. Healthy, vibrant and stylish hair can revitalize the way you feel about yourself. Our hair designers combine technical know-how and artistry to enhance your unique look. At C Street Hair Salon we use organic and nutrient rich products. 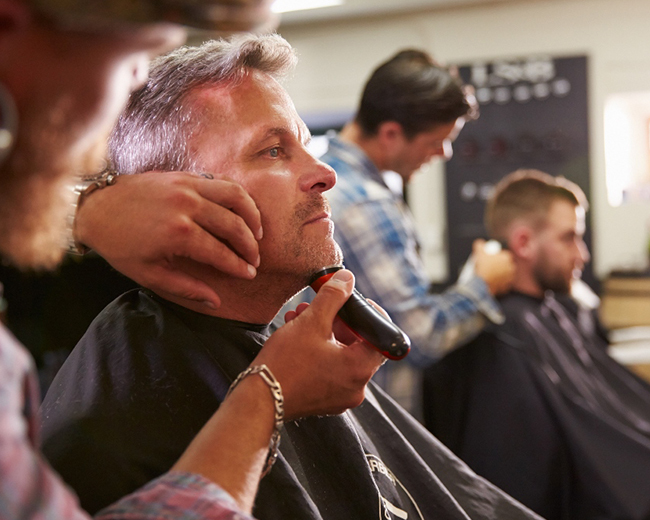 At C Street Hair Salon, we care very deeply for each of our Guests to have a great experience. You’ve taken this time to pamper yourself and to look your best. 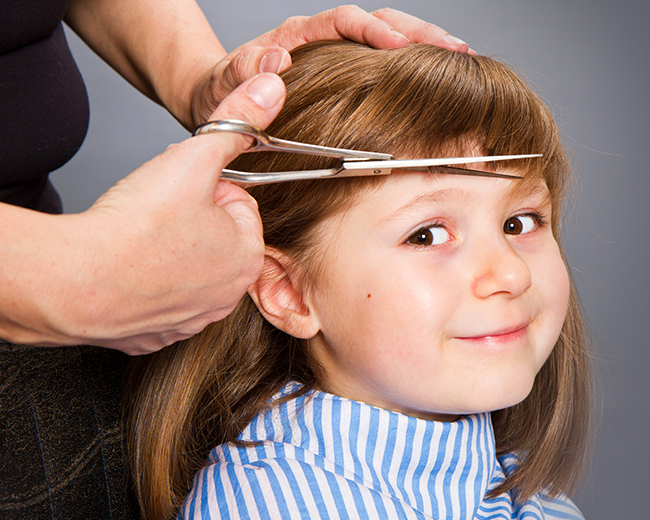 Children, when not receiving services, are allowed in the salon when supervised by an accompanying adult. Service animals are welcome.